In case your business is taking benefit of using SEO strategies on the website, social media pages, and blogs, you are actually missing out the boat to rank the business when it comes to the internet searches. SEO is one of the most efficacious ways for ensuring the customers to find out the business and buy the products. Following hot SEO trends will help business to cover up basics as well as technical advancements of SEO. It can be easy to use SEO but the constantly evolving technique that requires a good understanding and also a knowledge base of what is on or new in the horizon for the ranking schemes. This year isn’t any different as many SEO trends is coming into light for helping out the organization gain the top result in Google search. This will give your business edge over the competition. Voice search is going to change how you develop the content. Valuable content is going to have a conversational tone which answers the question directly. The idea of developing content around a particular keyword list is no longer going to exist. It is about developing the content for the searcher. 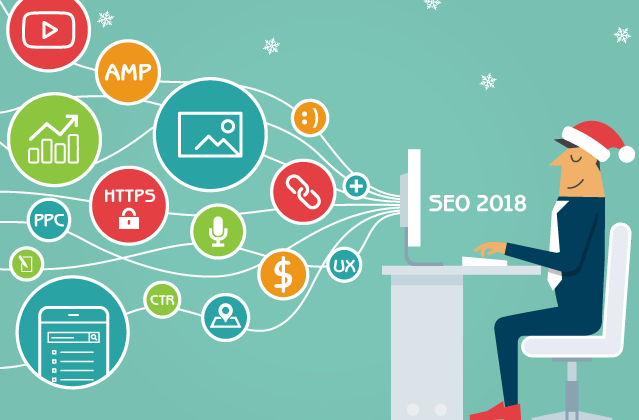 In the year 2018, engagement is going to play a large role in securing SEO success. Create user-driven and link-worthy content which answers relevant questions which provides useful information to the prospective customers is important. This is considered as the most valuable aspect of these SEO Trends. Some years ago, Google announced that a secured websites certificates starts to impact the website ranks. 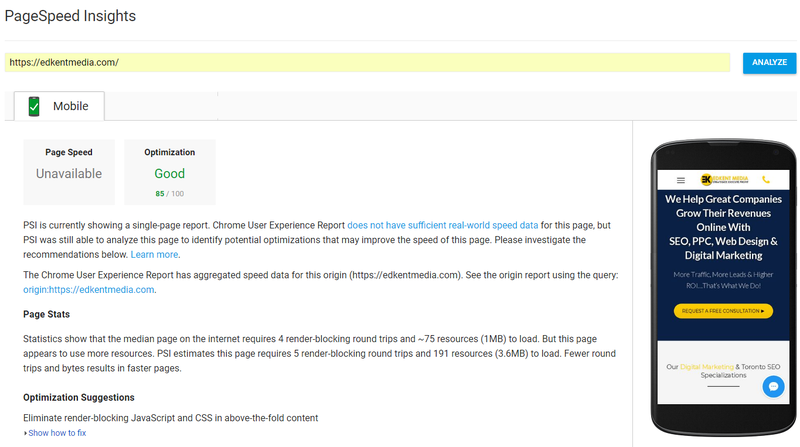 Presently, browsers like Chrome is flagging sites which do not being with HTTPS as being somewhat safe. Google tends to focus on matching the searcher results to the unique intent of the query of the searcher and this is going to impact the SEO to the maximum extent. Thus, it is necessary to look beyond the traditional ranking and the keywords factors for understanding the kind of content the search engines find relevant for the important terms. You should also look beyond the first page for understanding the exclusive opportunity. If you migrate from subdomain to the sub directory in the root domain for checking out how beneficial it can be for the root domain for increasing the domain authority. Put all your effort into the blog so that it doesn’t have the increased visibility to top level domain. This is the most important one in the long run. Video is going to account for 82% of the consumer internet traffic, as per a particular study. This simply means that in the next few years, video content is going to be more popular than the other forms of content. One of the biggest changes is the expanded Google SERP features. Moreover, securing the page one and top three ranking is to have the client be featured on the schema usage. Content pages that have 1500 words perform much better in the search engine rankings and draw in more organic traffic than the shorter pages. Studies have shown how the users stay on these pages for a longer period of time and the long-form content secures more backlink. Even though, this might not be news to many, it is definitely news for others. Google and various other search engines are placing an ever-increasing priority on content engagement across various platforms. You need to make sure that you have a strategy which incorporates social media and that you are posting a content that the audience is going to engage with. Even though there are several hints which are leading up to it, Google has officially announced the site speed as an important ranking factor. Users are looking for results and want it real fast. Site speed can also drive higher conversion rates so that it is an investment which will help in making cents. The change of websites from being desktop-based to mobile-based makes index imminent which requires responsive design or even better alignment between the desktop site and the mobile site. Google has announced that the page speed is actually the ranking factor for the mobile results. This makes the AMP technology more appealing. The proliferation on the smart devices along with the smart assistance is an important thing to consider. There is more voice input and natural language search input going on. This is how one makes one different when it comes to the success of SEO.